Sake is a fascinating and diverse beverage category that is as interesting and complex to study as any wine or spirit. 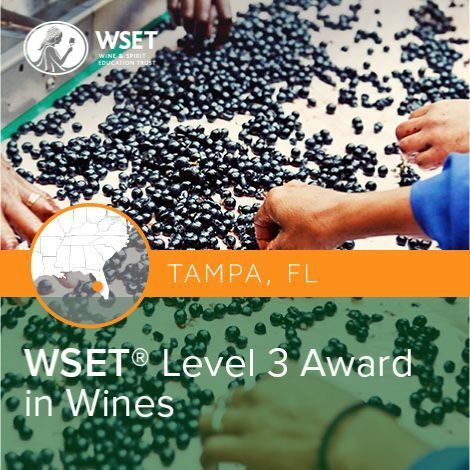 This course will enhance one’s knowledge of the world of alcoholic beverages available to consumers. Students will learn about the various production methods and their impacts on style, quality, and price. Students will also taste a wide range of sake styles to reinforce their learning, build their tasting skills and ability to assess sake. This course combines classroom and online study. The Level 3 Sake course includes a complete study pack with an exclusive textbook and study workbook. Cost: $995 Includes: online study materials, samples, sake and food pairing, tuition and examination. 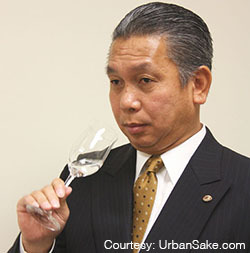 Toshio Ueno 酒匠 Master of Sake, SSI 日本酒学講師 Certified Sake Educator, SSI WSET Certified Sake Educator, Certified Master Sake & Shochu Sommelier, Jizake Educator. Born in Japan where his family has cultivated the Japanese wine grape Koshu for generations, Toshio grew up helping the business from a young age. Following his college education in the U.S. and employment at an international trading company in Tokyo, Toshio joined Chateraise, a pastry, and wine company as Director of Sales. 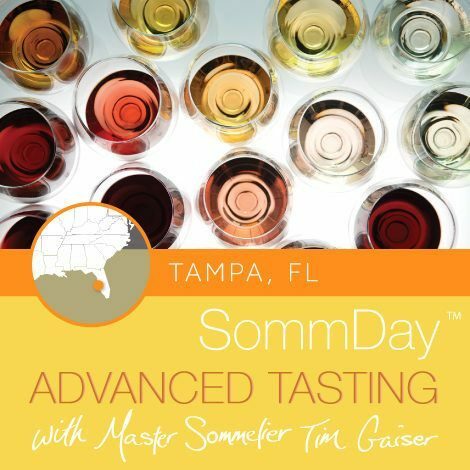 There, he was put in charge of overseeing the personal wine collection of the company’s president, which intrigued him to enter the world of wine stewardship and research. Toshio joined Mutual Trading Company in 2002, where he currently holds the position of Manager. What level of knowledge will you need to start this course? 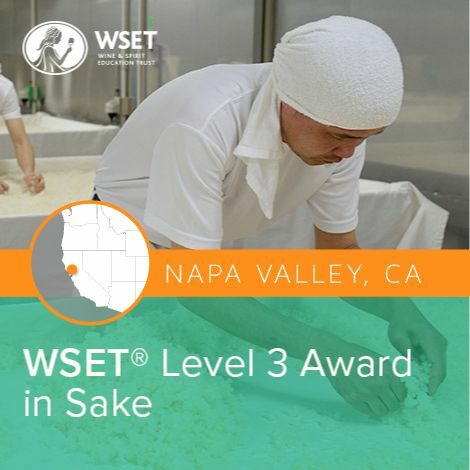 There are no prerequisites or prior knowledge of sake required to enter the program, however, students will be required to complete a monitored online study program, which will begin two weeks before attending the classroom-based element of the course. Textbook and online study are included. 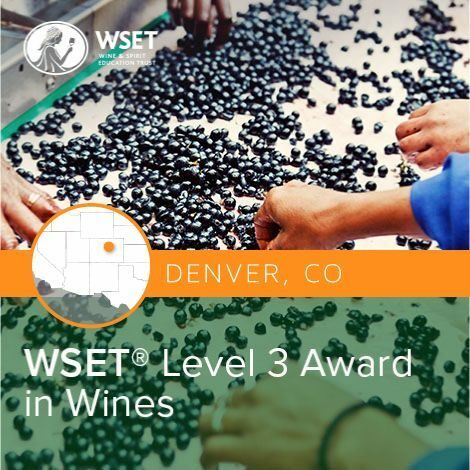 EXAM format: The WSET Level 3 in Sake examination is in two parts: first, a blind tasting of two (2) sakes and second, a theory examination consisting of multiple choice and written answer questions. Both parts require a passing grade to be awarded the Level 3 Award in Sake. The examination duration is 2 hours and 15 minutes.